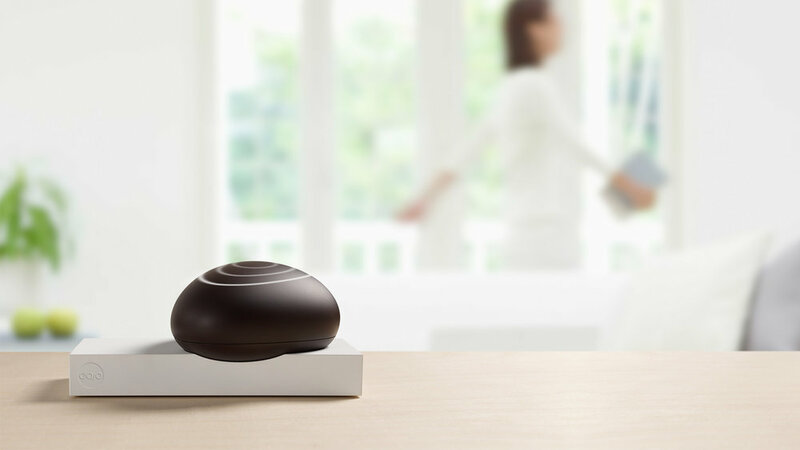 The startup Dojo came to us with an exciting challenge: to build one of the first smart home security monitor. The aim was to help people control and protect their privacy. We engaged with the startup from high-level strategy to execution. I helped design the brand and its identity, as well as defining the product experience. While the process was fun, it also raised provocative questions about how to protect our privacy in the age of the Internet of Things. Who uses smart objects? What are their concerns and needs? Privacy is Internet of Things’ weakness. We deal with connected devices everyday but we fear for our privacy. Aware that we were dealing with a sensitive subject, we tackled one big question: How do we empower people to feel comfortable in their smart homes and trust their connected devices? While doing consumer and cultural research, I also focused on mapping out the most relevant market opportunity for Dojo. Most of our competitors were focused on fear and proposed opaque systems - as a result making people afraid of welcoming new connected devices in their homes. We decided to shift the market focus from fear to empowerment and transparency. Dojo’s brand will be about simplicity, control and knowledge. The brand personality would bring these human values to life. Dojo’s archetype was the Sensei. It characterized empathy and knowledge while reflecting a strong, calm presence. This archetype helped us create the product experience, its look & feel, its interactions and, finally branding elements. As a design strategist, a big part of my mission is to constantly engage with the team and help them refine their concept. Collaboration is key to build eloquent brand stories and innovative product experiences. Dojo’s design is an expression of the strategy: a discreet ambient interface and an empowering, friendly conversational UI experience.